We couldn’t decide whether to put our post on John Leland’s wonderful book in the retirement or wellness section of the blog, so we’re checking the box for both categories. It contains so much wisdom for living well at any age. 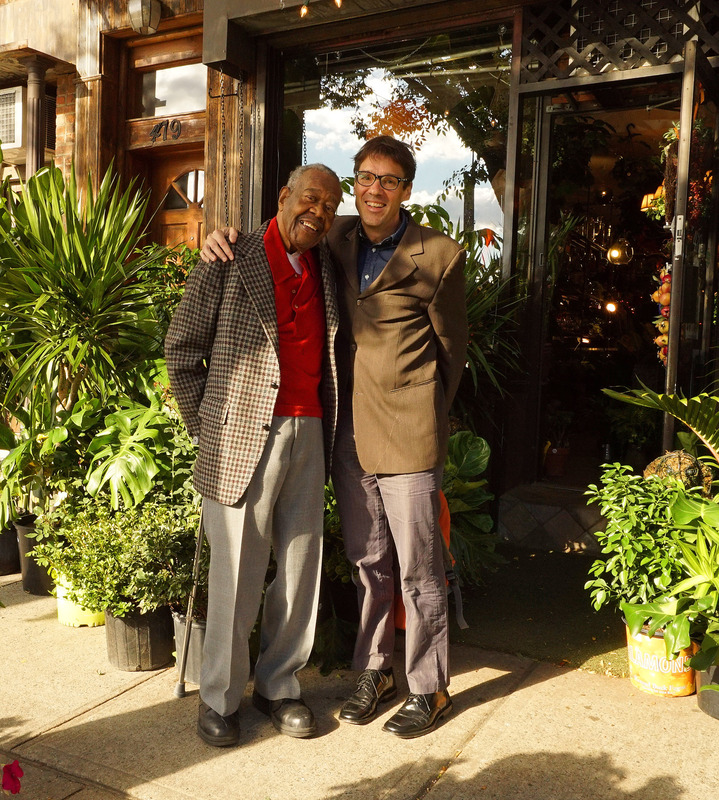 While reporting for the New York Times, Leland spent a year with six New Yorkers, most of them in their 90s, for a series of articles he wrote for the newspaper on aging. 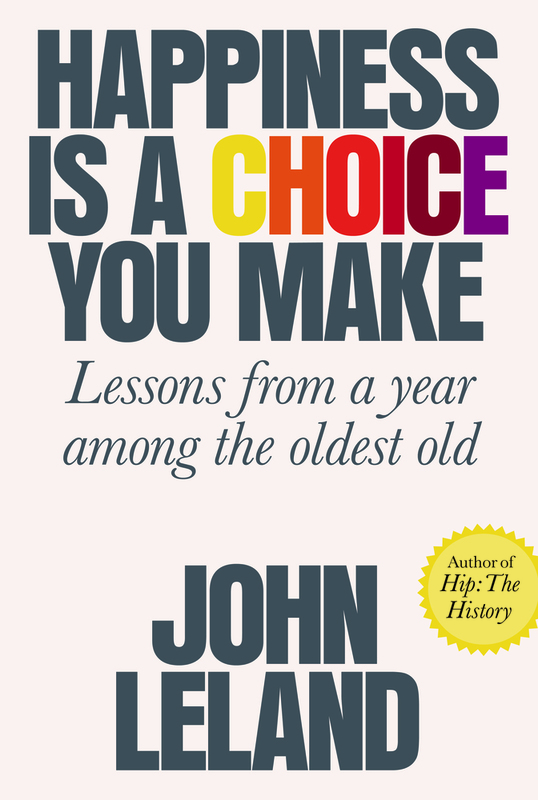 His book, “Happiness is a Choice You Make: Lessons from a Year Among the Oldest Old” presents the life-changing wisdom he discovered. In the second half of the book, he devotes a chapter to each of the six elders, outlining the realizations that developed in their time together. Helen Moses is a resident of the Hebrew Home for the Aged, a respected facility in Riverdale, NY. Whether she is feuding with a neighbor or falling in love, Helen has a very engaging social life. 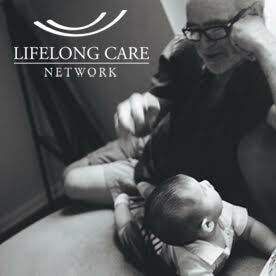 It’s a life many would envy, especially when loneliness among the elderly has become recognized as deeply debilitating. Helen’s daughter Zoe visited her mother once or twice a week, and called her regularly. The nature of her visits changed, however, after Helen met Howie, a fellow resident, and began a romance with him. Howie became a constant presence in Helen’s life. She even announced that she wanted to marry Howie, to her daughter’s amazement and chagrin. Talk of the marriage gave Helen a chance to dream, and to deepen her fondness for Howie, even if their romance remained on a platonic level. Some might say, it’s easy to be content when you have money. But several of the elders lived on very little, including Ping Wong. Public assistance takes care of her basic needs in New York City, after decades of working and being paid minimum wage or less. It doesn’t take more than a much more than a daily game of Mahjong with a small circle of friends to keep Ping engaged and content. Thank you. It is one of our favorite books this year. Much like the story of Fred I have followed in the footsteps of my wonderful Dad, Larry, who at 88 years old still maintains a wicked sense of humor and a positive outlook no matter what. Happiness is a choice that you make day by day…not a destination. Agreed, Patty! There’s so much to learn from these elders. Reading this book was really a pleasure.